On today’s episode of All in the Industry®, host Shari Bayer chats with Alison Cayne, a Manhattan-based entrepreneur and adjunct food studies professor. 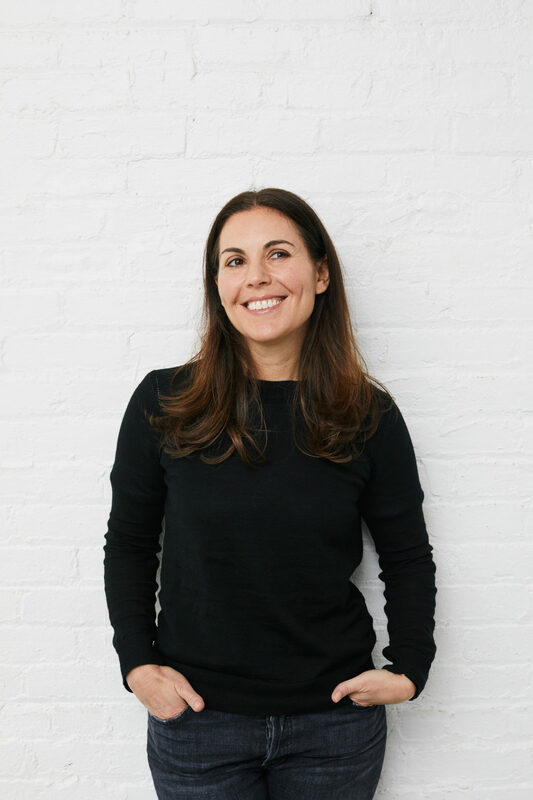 In 2012, Alison opened Haven’s Kitchen, a recreational cooking school with a café and private event space, in New York’s Union Square neighborhood. Haven’s Kitchen was established to teach the joy of cooking with the understanding that our food choices are deeply connected to a larger food economy. Alison also wrote The Haven’s Kitchen Cookbook which is published by Artisan / Workman, and is the host of “In the Sauce” on Heritage Radio Network. Today’s show features Shari’s PR tip, Speed Round, Industry News, and Solo Dining experience at Yat Lok Restaurant in Hong Kong, China. Listen at Heritage Radio Network; subscribe/rate/review our show at iTunes, Stitcher or Spotify. Follow us @allindustry. Thanks for being a part of All in the Industry®!